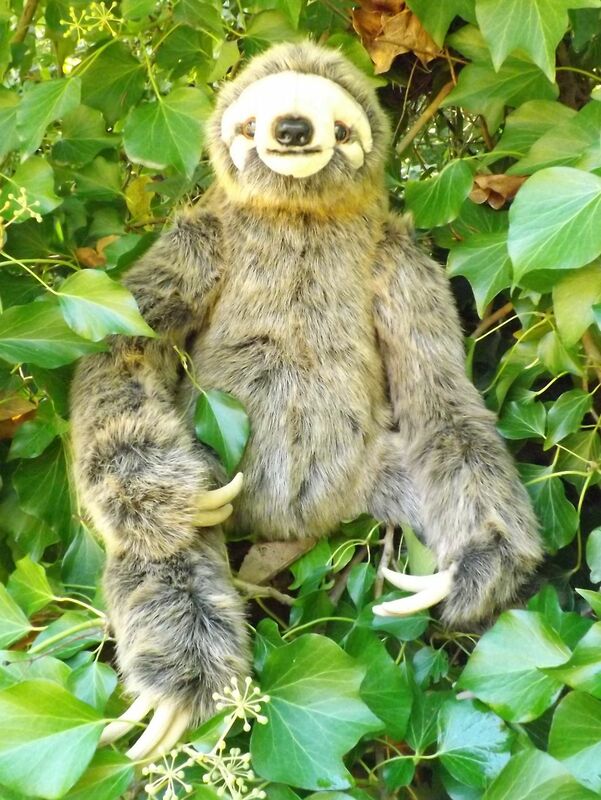 Cuddle up to a Soft and Cuddly Sloth Stuffed Animal, or a Cute Stuffed Baby Sloth. 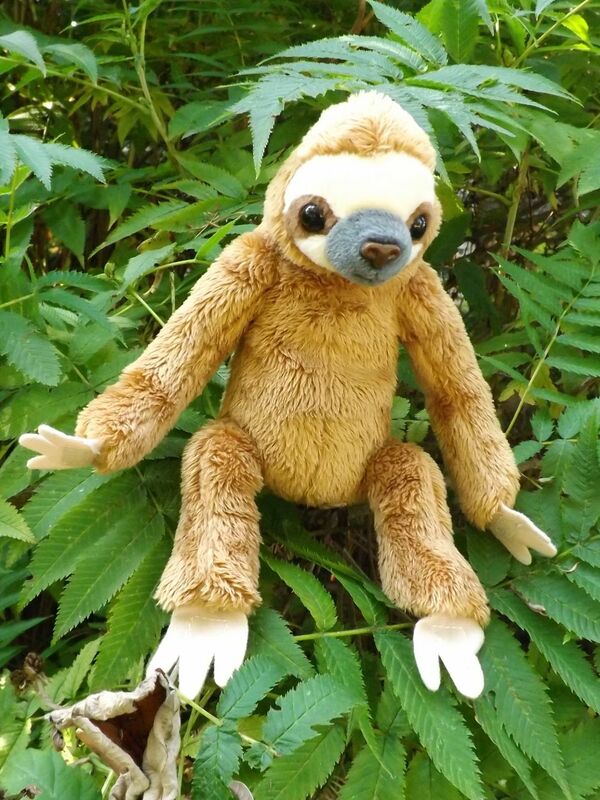 Stuffed Sloth Animals make a Cool Sloth Gift and a Baby Sloth Plush Toy is Fun, Cute, and simply Adorable. 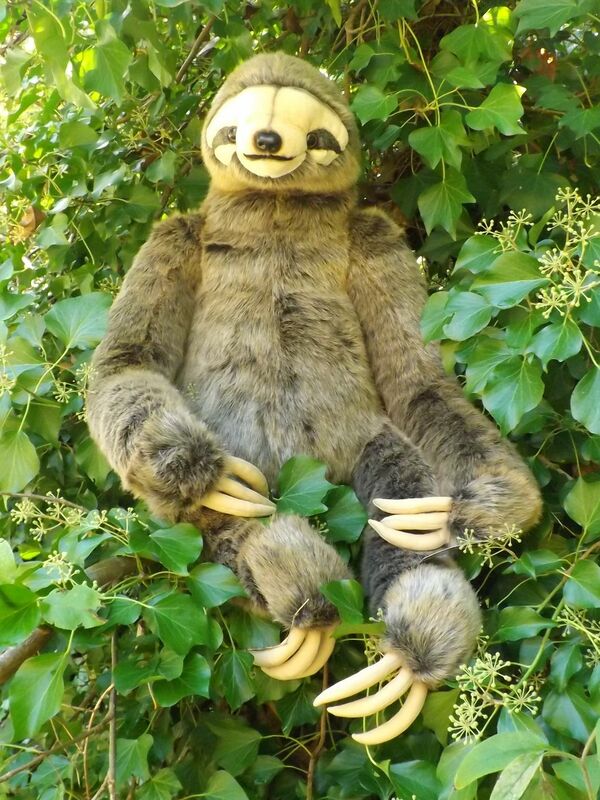 Welcome to our Stuffed Toy Sloth page. 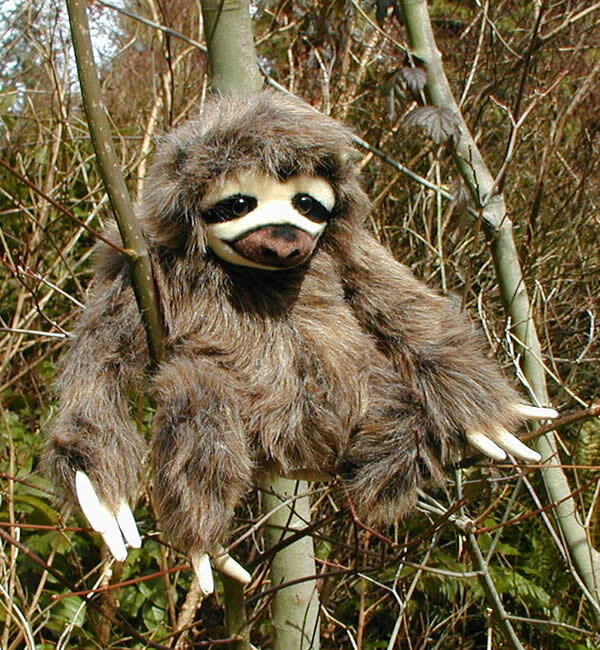 On this page you will find several cute and cuddly stuffed animal sloths. Sloths are quite an interesting and unusual animal. They are famous for being very slow. 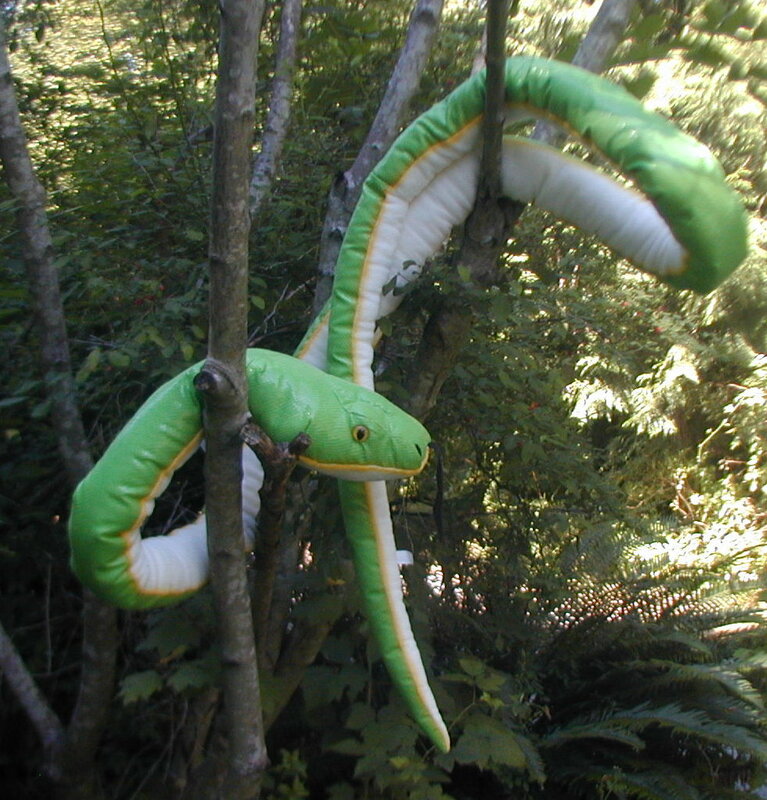 They love to just hang out in trees or whatever else they can cling onto for a nice nap. The face of the sloth is hideously adorable, making them a very popular animal. There are two main lines of sloths; two-toed sloths and three-toed sloths. 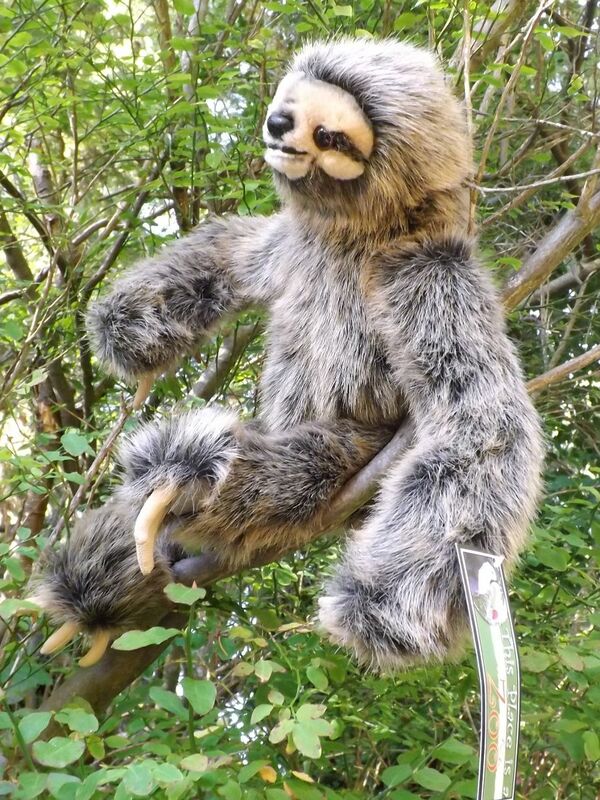 All sloths live in the jungles of Central and South America. 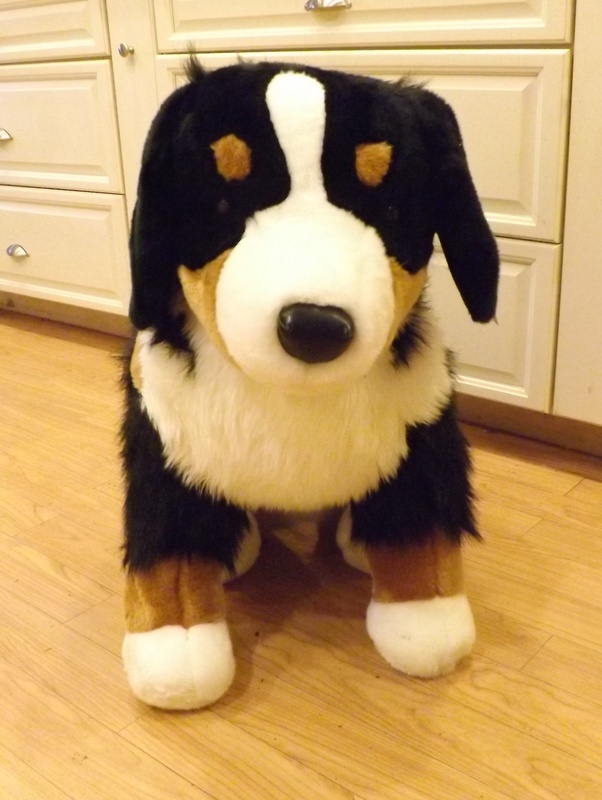 The sloth stuffed animal is one of the most popular plush animal toys. 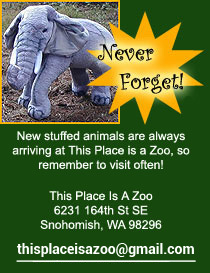 We have one of the best selections available for plush sloth toys. 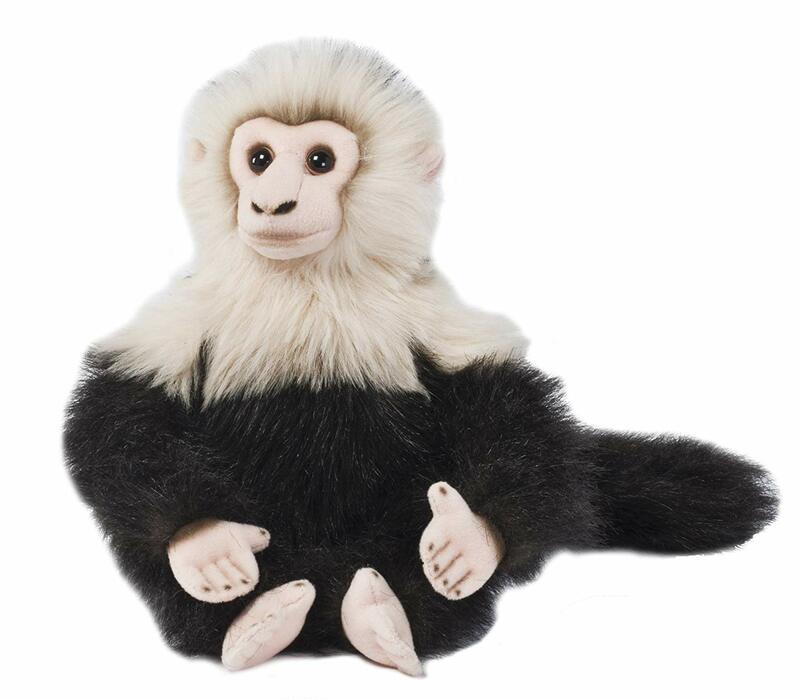 We have a soft and cuddly ‘Cuddlekins’ sloth from Wild Republic. 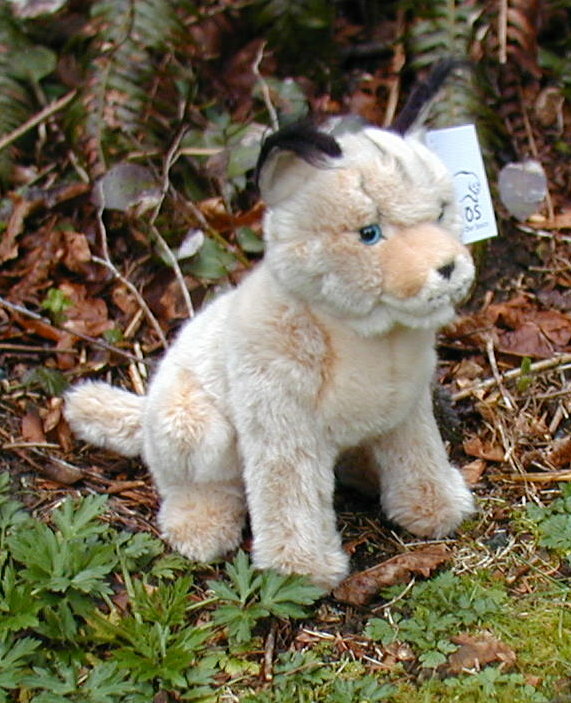 We also have a high quality stuffed sloth and a baby young sloth from Hansa. 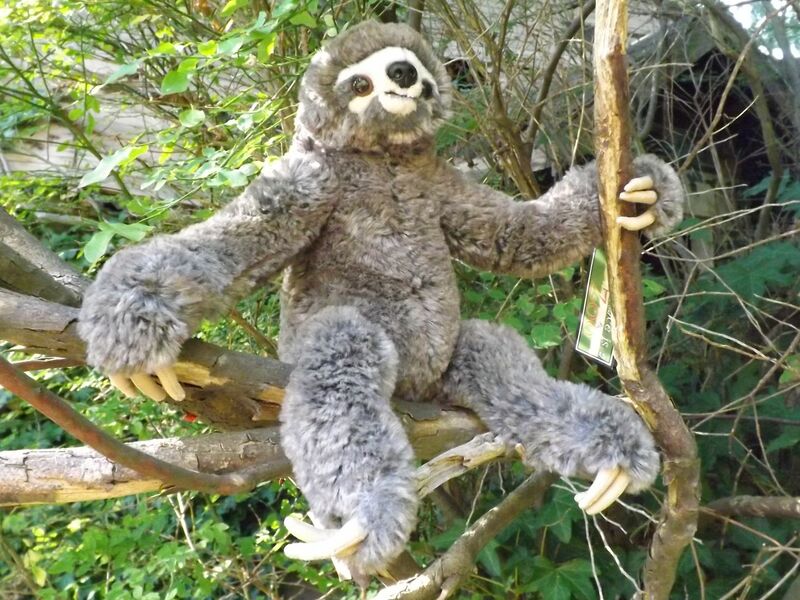 These adorable plush toy sloths make an excellent gift idea. 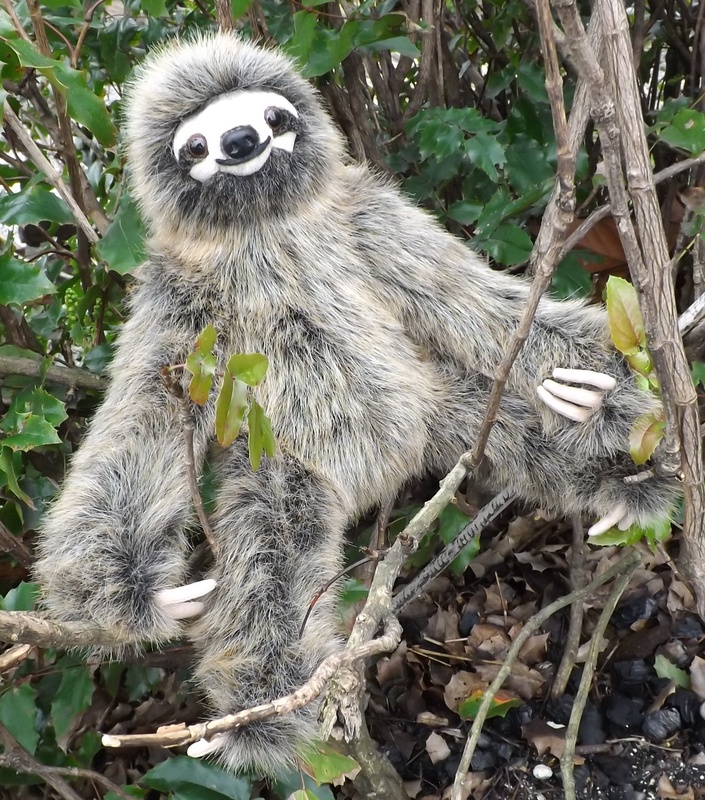 Please click on the sloth picture icons to get a better look at our high quality, realistic looking stuffed animal sloths.